I’m so excited to let you know that I’ll be a judge at the 6th annual totally fabulous vegan bake-off on sunday march 23rd in toronto! Judging alongside me will be vegan chef Doug McNish and Toronto City Councillor Michael Layton. The event always sells out so I’ve never been able to attend. 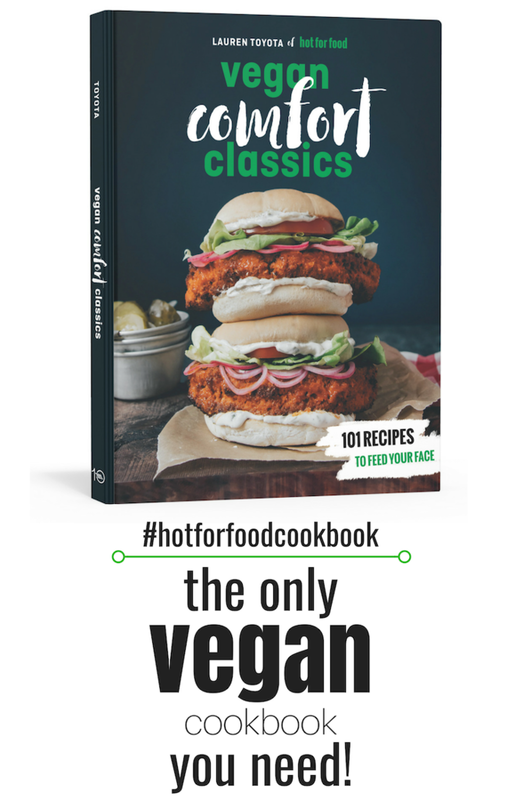 But now that I get to go for the first time PLUS decide who made the tastiest and most creative cruelty-free baked goodie, well, I couldn’t be happier! 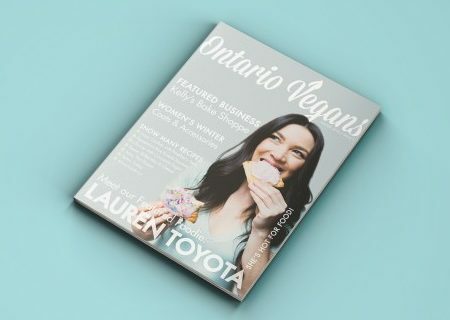 The vegan bake-off is coordinated by the toronto vegetarian association and will feature pro competitors like through being cool vegan baking co., bello bio, omega creations, and last year’s winner, apiecalypse now! vegan bakery, as well as a number of amateur entries. If you’ve got you’ve got your tickets I will see you sunday at daniels spectrum (585 dundas st. east) and be sure to say hello!